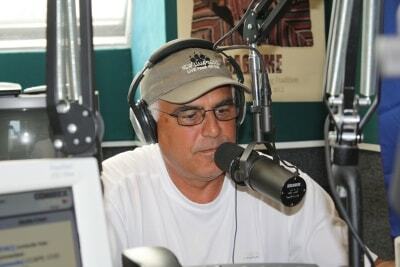 As you may know, Dan is known as “The Bug Man” on the Handyman Hotline of radio 95.1, WXTK, on Saturday afternoons from 1:00 – 3:00. He answers questions and offers information to help will identifying the signs of pest infestation, and in offering advice on what to do about it. On this resource page, you’ll be able to listen to snippets of that information and those tips, as we present excerpts from Dan’s past shows. We’ll let you know what each clip is about, and its length, and you can select the desired topic. It’s another of the ways we want this website to inform, and to point you toward the solutions to your infestation problems. And, of course, we’re also available to answer your question immediately by telephone, or by reply email. So, if you don’t see a topic listed that you need information about, please don’t hesitate to call us.